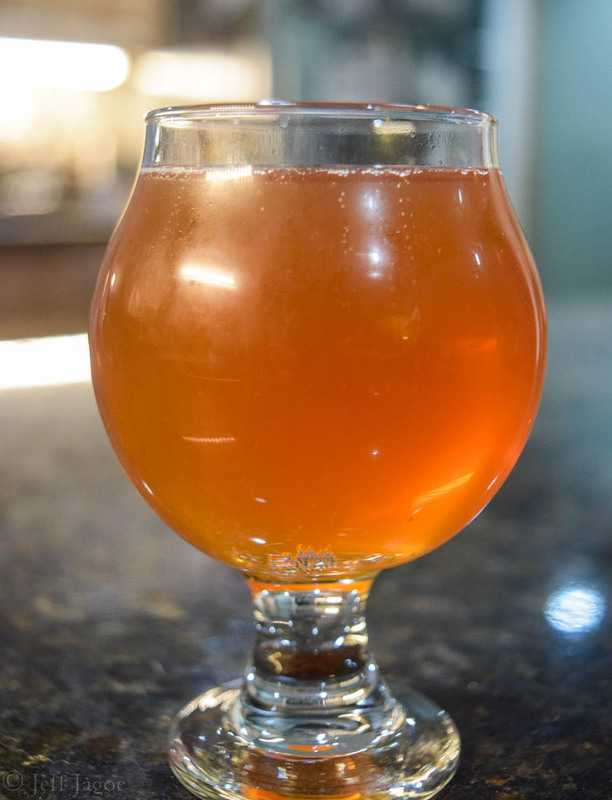 Dot Dot Dot is an 8% American Wild Ale brewed by the House of Fermentology in Burlington, Vermont. House of Fermentology is a venture by Todd Haire and Bill Mares. Todd has been in the beer business for some time. He worked at Magic Hat for 13 years and Switchback for 4 before opening Foam Brewers in Burlington, Vermont with some partners. Together Todd and Bill shared a love for beekeeping and beer. 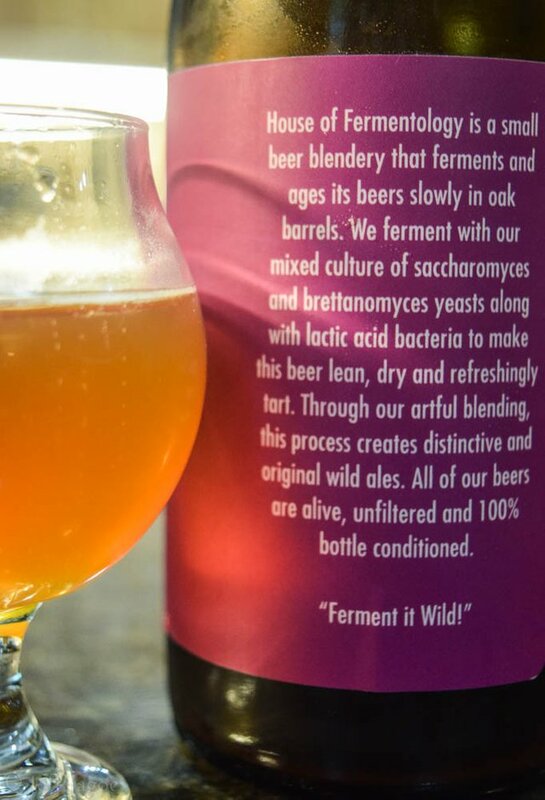 They decided to create House of Fermentology which busts out various authentic wild ales, aged in oak barrels. They are released on occasion at Foam Brewers. The Dot Dot Dot was released during Foam Brewer's 2nd Anniversary Celebration and was limited to 1 bottle per person. 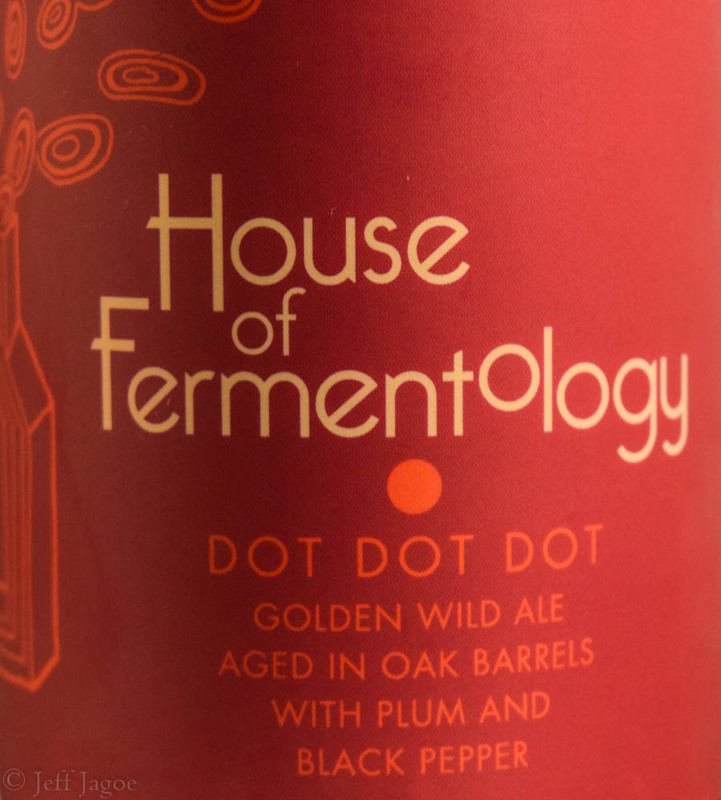 House of Fermentology is a small beer blender that ferments and ages its beers slowly in oak barrels. We ferment with our mixed culture of saccharomyces and brettanomyces yeasts along with lactic acid bacteria to make this beer lean, dry and refreshingly tart. Through our artful blending, this process creates distinctive and original wild ales. All of our beers are alive, unfiltered and 100% bottle conditioned. 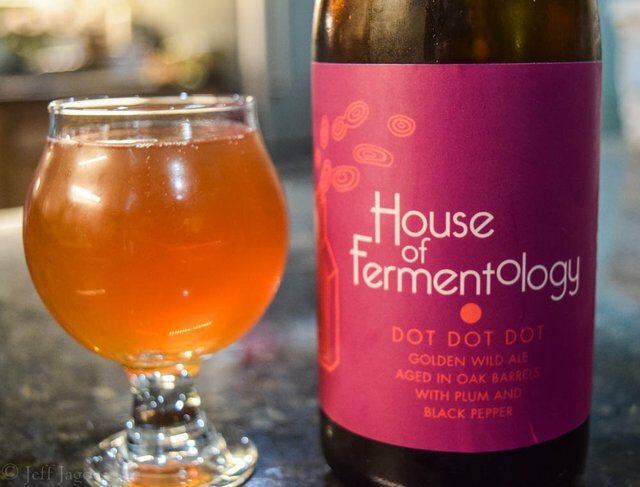 The Dot Dot Dot was my first experience with a beer from the House of Fermentology. I shared it with @kirm-it and @susie-anthony last week and it was definitely interesting. The Dot Dot Dot is a golden wild ale aged in oak barrels for 10-14 months with Plum and Black Pepper. It had tart flavors of stone fruit with a subtle hint of heat from the pepper which blended with notes of vanilla. As you can see in the photo, it was a beautiful golden colored beer and I really enjoyed it. 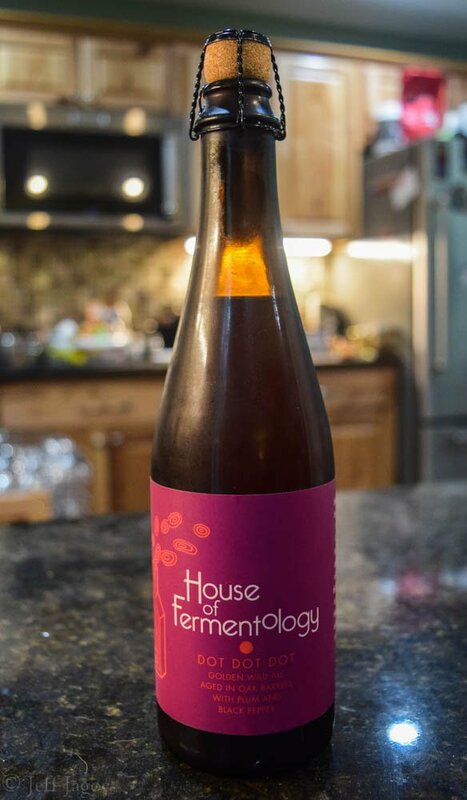 I look forward to trying more from the House of Fermentology in the future. Sometimes I think I'm fermenting! Yikes!